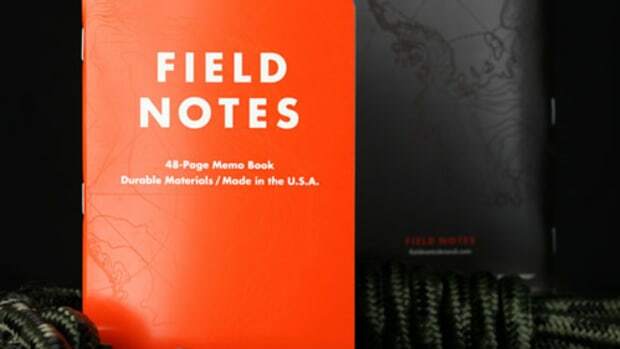 All you Field Notes-carrying doodlers out there will be happy to know that this summer the company will be introducing a larger format notepad with their new Arts and Sciences Edition. 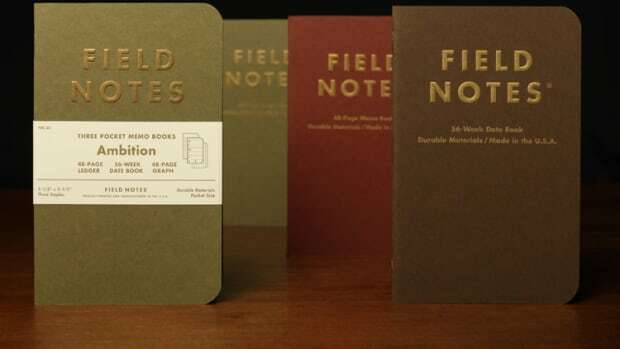 The limited edition is part of their seasonal releases and will surely be a big hit for the many of you who have wished for something a little bigger to sketch on. 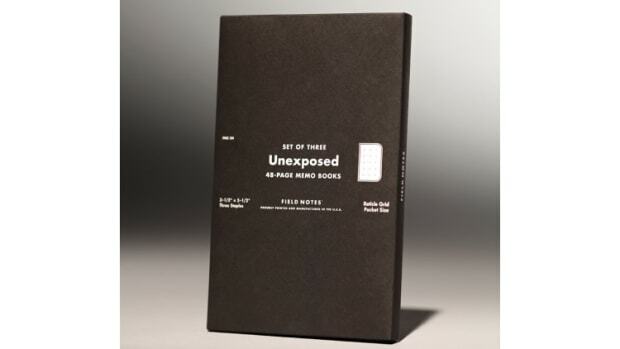 This edition&apos;s theme is split into a wine-colored Arts edition that features cover notes for writers and artists and the grey-colored Sciences edition which has covers filled with theories, formulas, and scientific facts. 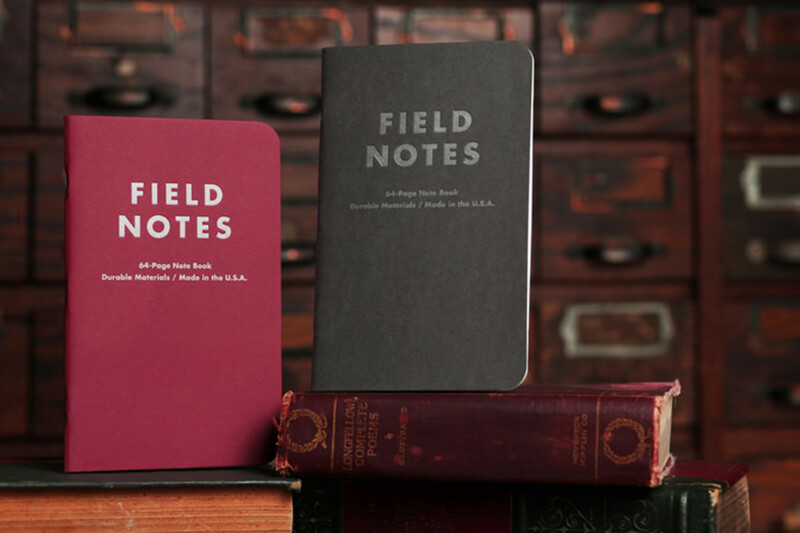 Both editions are 7.5-inch by 4.75-inches and have 64 pages of Finch Opaque 50-lb paperstock and heavy duty Mohawk Loop 110-lb covers.